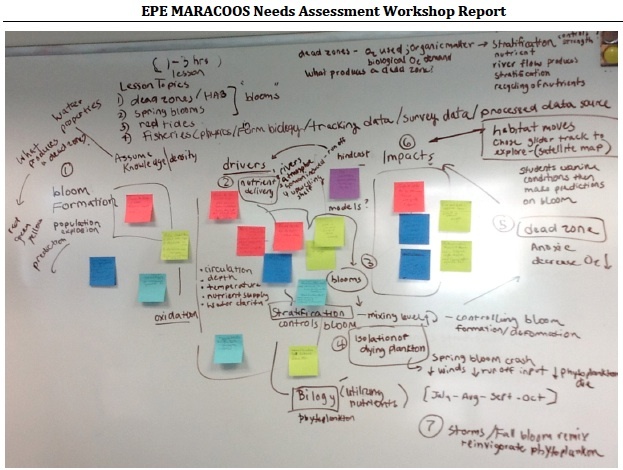 In the summer of 2012, COSEE NOW worked with The Mid Atlantic Regional Association Coastal Ocean Observing System (MARACOOS) to run a needs assessment workshop for scientists interested in teaching with data from the Integrated Ocean Observing System (IOOS). The meeting took place at Rutgers University’s Institute of Marine & Coastal Sciences and involved four of the six PI MARACOOS scientists. Our objective was to develop model content that focuses on MARACOOS data products that could be used as assets to teach themes and concepts taught in an introduction to oceanography course (majors or non majors open for debate). 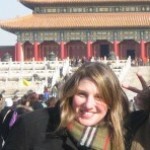 This workshop resulted in draft lesson plans that can be refined and integrated with evolving visualization tools. 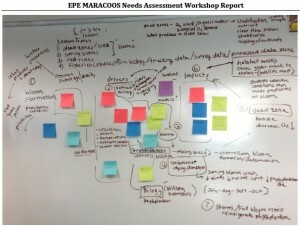 workshop and its findings, download The Mid Atlantic Regional Coastal Ocean Observation System (MARACOOS) Needs Assessment Workshop Report.